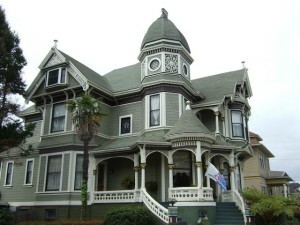 When driving down a road, you will often see many different styles of homes. 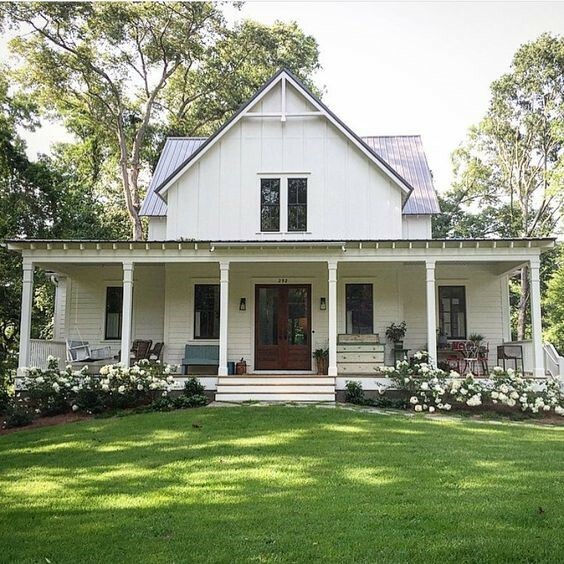 Some homes have shutters and gables, while others have wraparound porches. 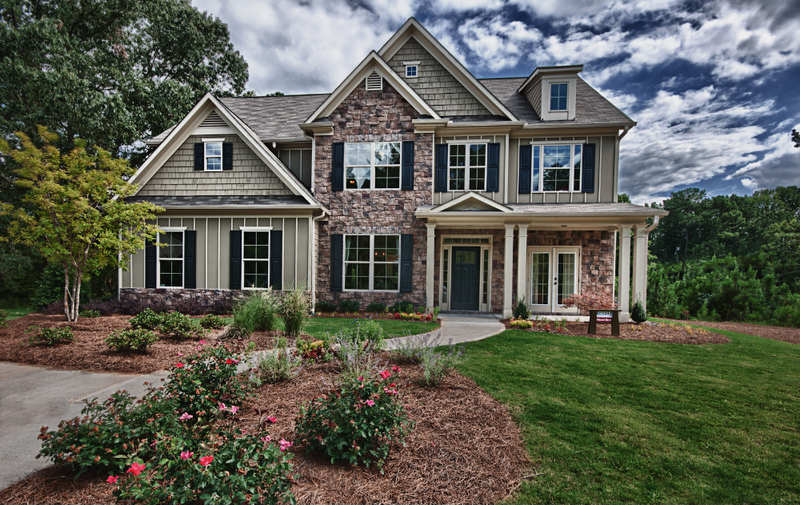 Each home style has specific characteristics and a history. 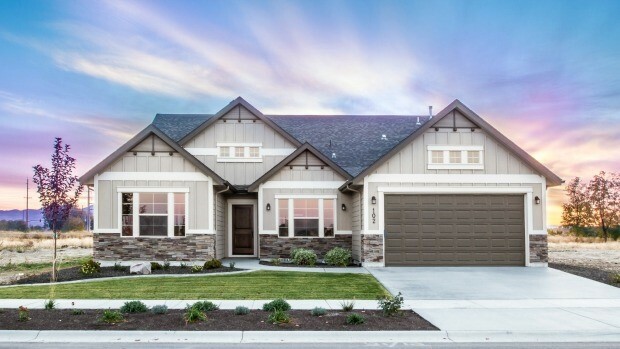 Home styles are often dictated by a specific time period, whether the Bungalow style from the 1880’s or the Ranch style from the 50’s and 60’s. So let’s look into each style in more detail to find what characteristics are dictated by each style. A-frames are extremely popular as second homes, especially in recreational areas. They are popular in snowy, mountainous areas because the snow easily slides off the roofs. 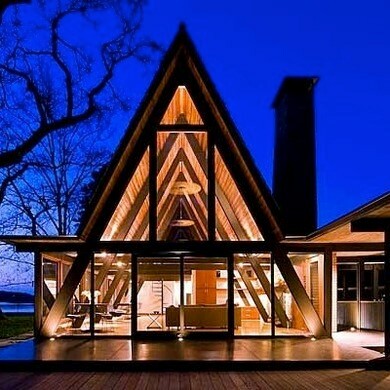 A-frames are typically inexpensive to build but can offer limited living space. 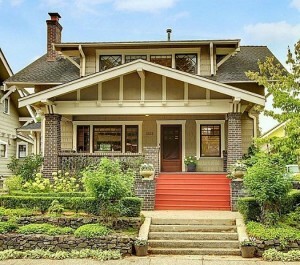 The Bungalow style was originally created in the 1880’s and has remained popular into the 20th century. These homes are generally 1 to 1 ½ stories with large porches, exposed rafters, and square columns. As you could probably guess, Cape Cod homes originated from New England in the 17th century. After the popularity of the Bungalow style ended in the 30’s, the Cape Cod’s popularity sky rocked. Cape Cod’s are famous for their steeply pitched roofs, dormers, gables, and shutters. Colonial homes are another early style that has remained popular through the years. These homes often have rectangular shapes and are two-stories. Colonial homes are typically symmetrical with a decorative doorway that features a centrally-located front door. 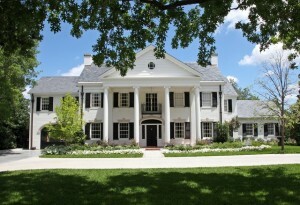 This style of home is famous for its large column but not every Colonial home has this feature. The farmhouse is practical and functional. These homes are typically two-stories and boxy. Farmhouses are infamous for their large (sometimes wraparound) porches and gabled roofs with steep pitches. In the 50’s and 60’s, Ranches were the most common style of home. These homes are typically single stories with long, low profiles. They exhibit large windows and can be split-levels as well. 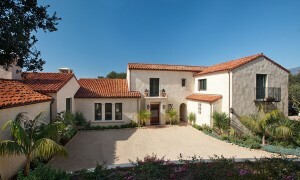 The Spanish Colonial style descended from Spanish architecture. 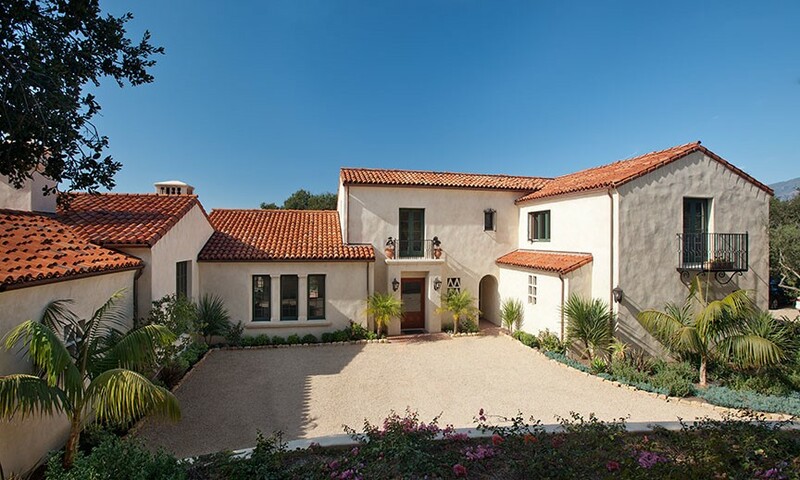 These homes typically have stucco walls, red clay tile roofs, and concrete/terra cotta ornaments. Sometimes decorative iron trims are used on these homes as well. 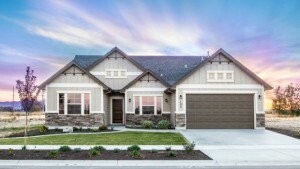 This style of home is the most popular in the Southwest US. 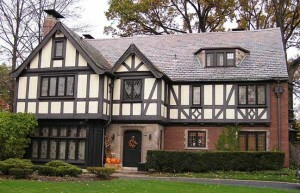 The tutor style originated from architecture in 15th century England. 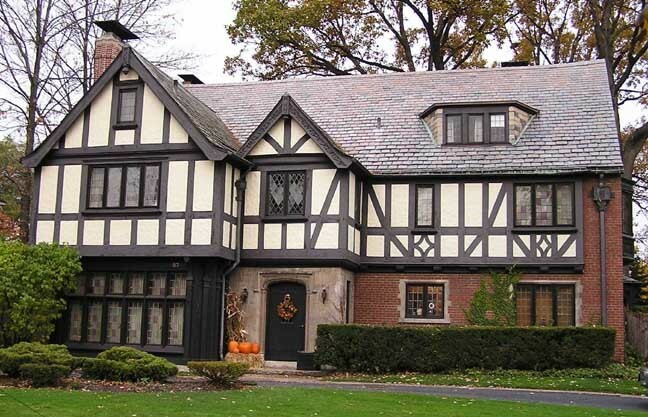 These homes are famous for their half-timbering and prominent chimneys. Typically this style of home has a steeply pitched roof as well. Victorian styles dominated the last half of the 19th century. Victorian styles often feature porches, rounded towers, spindle detailing, and steep, irregular roofs. Post-modern homes combine many styles together. Currently, the post-modern home style is extremely popular. Some post-modern homes are being designed to be mass produced as well. 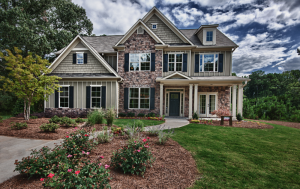 Characteristics of these homes include shutters, porches, and rock-facings. 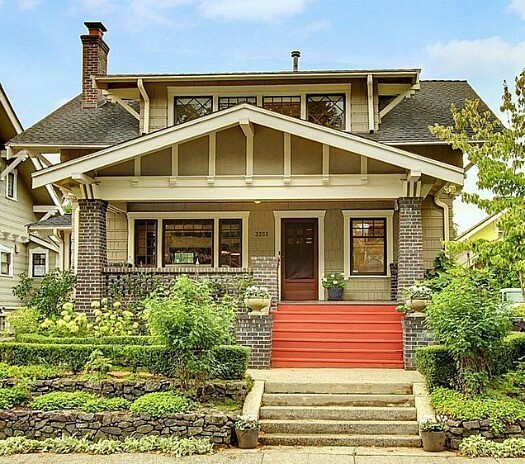 There are many more styles of homes that are popular throughout the real estate market. The 10 styles within this blog only describes a few.